Will you be at Glass City Marathon this weekend? I want to do full still any spots available? I did first in 2018 loved it. 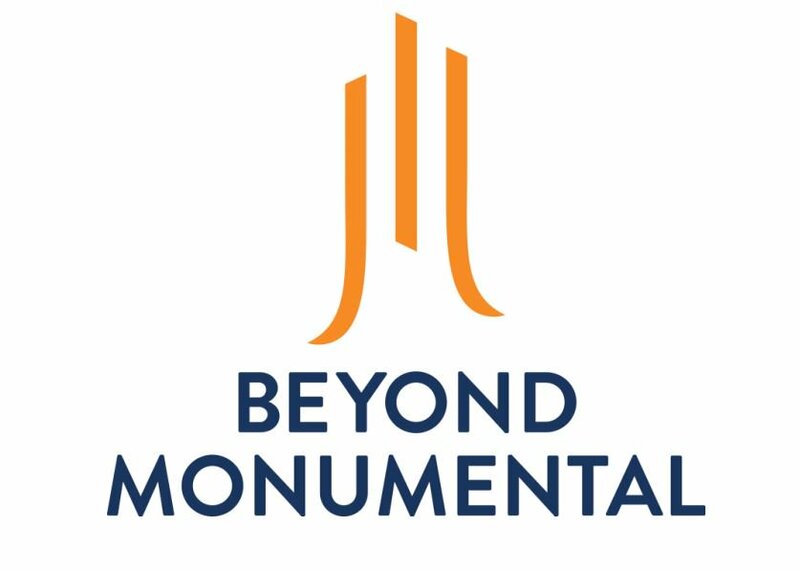 Monumental Lunch Runs return next week! Monumental Mile Participant Tanks Revealed! We only want you to receive the information most relevant to you. Check the boxes below to confirm which communications interest you.